MjE PayPal Express Checkout v1.0 has just released for a few days. However, there are some problems coming up during the checkout process when your users select PayPal Express Checkout to proceed the payment. That’s because this payment gateway has some small changes, which cause our codes to be affected as well. To fix this problem, we adjusted our codes to keep up with this change and update them in the new version of MjE PayPal Express Checkout 1.0.1. Therefore, you MUST upgrade MjE PayPal Express Checkout plugin to the latest version 1.0.1 so that this payment gateway can function seamlessly on your site. If you have any problems during the update process, please contact us via email support@enginethemes.com. 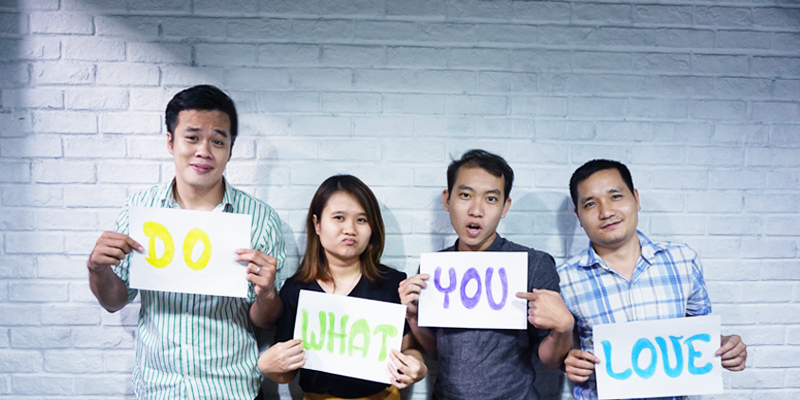 This April is a highly productive month of MicrojobEngine Team. 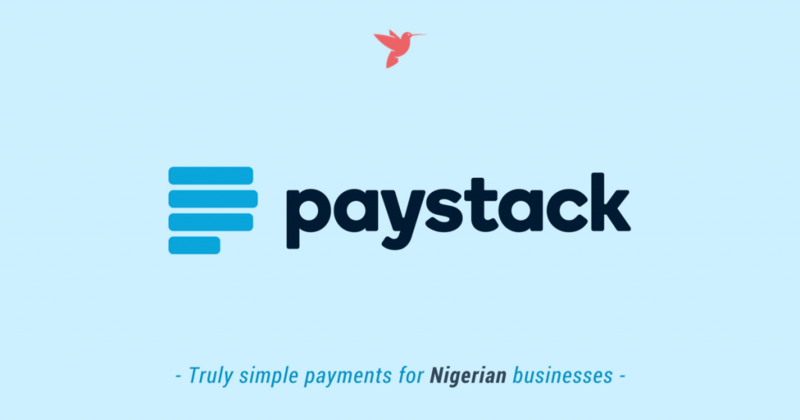 Last week, MjE Paystack Payment Gateway for Nigeria businesses was released. 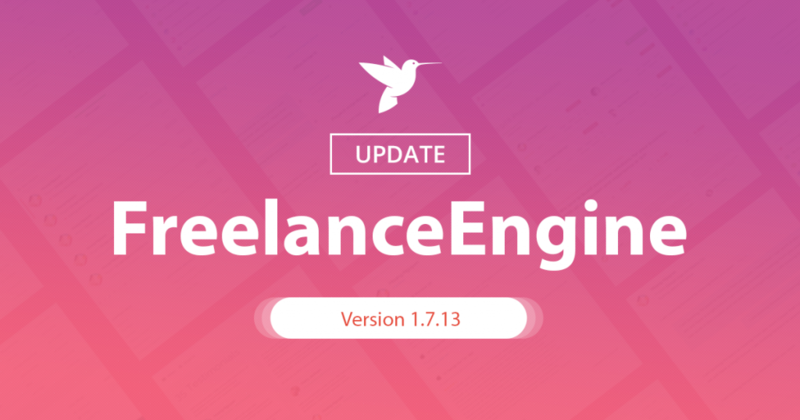 This week welcomes the big releases of MicrojobEngine latest version 1.3.2, MjE PayPal Express Checkout Free Extension, and MjE Authorize.Net Extension. Kudos to the whole team 😀 Let’s see what’s inside this payment gateway, where it is available and how much it costs. We are excited to officially announce that MicrojobEngine 1.3.2 is rolled out with some changes and improvements in admin dashboard. The UI is now cleaner and more intuitive to use. Besides, two new payment extensions are released, including MjE Authorize.Net and MjE PayPal Express Checkout. MjE PayPal Express Checkout is a free extension of MicrojobEngine, so just download and install this payment gateway on your site as an additional payment method. Before updating your site to MicrojobEngine 1.3.2, please backup your database in advance to avoid being lost all files and data when the nasty happens. Along with MicrojobEngine 1.3.2, MjE Stripe 1.0.1, MjE Paystack 1.0.1, and MjE Job Verification 1.0.1 are also updated to the latest version. 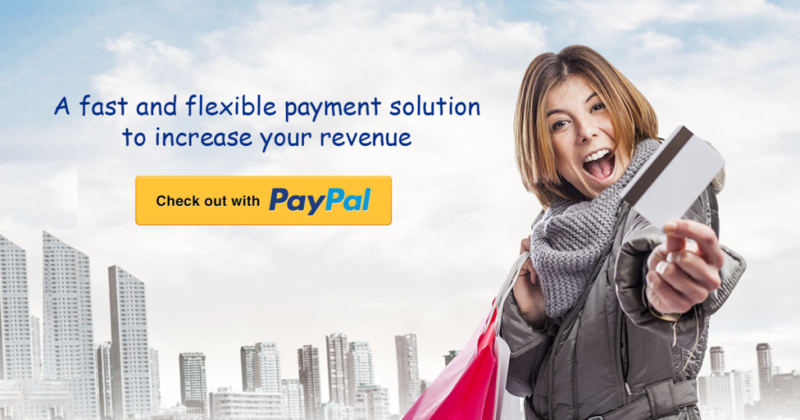 Most of online shoppers love the flexibility and security of PayPal. Therefore, this payment gateway is always our top priority during the product development process. Although PayPal was already integrated into MicrojobEngine theme, but it’s not enough. Some of you might find it inconvenient when buyers are not automatically redirected to the previous page after completing the transaction. That’s why we decided to carry out PayPal Express Checkout as an additional payment method for you. PayPal Express Checkout is a free extension of MicrojobEngine, all you need to do is downloading and installing it in your service marketplace. P/s: Please note that the MjE PayPal Express Checkout requires MicrojobEngine 1.3.2+ and PHP 5.5+ to function properly. What is online marketplace? What is hot about it that makes many people go for it? What are the reasons behind? If you intend to build an online marketplace, what do you need to prepare and what are the challenges? These are the common questions asked by you, I, and those who are interested in marketplace model and want to build one. Thanks to the technology advance, there’s hardly any limit to what people can do. Marketplace models aren’t new, instead, they have existed for decades. But with the latest technology, marketplace is brought online and quickly becomes a popular trend. Amazon, eBay, Uber, AirBnB, Etsy are typical examples of online marketplaces. However, to build such a successful marketplace is not easy. It’s not an overnight success, but requires a thorough preparation, an effective business strategy and a lot of hard work. In this series, we want to share our knowledge and experience after years helping thousands of customers build up their marketplace businesses. This series will cover topics about: Opportunities and challenges of building an online marketplace; Different kinds of platform and business models; Choosing the right business model; What you need to know when building a marketplace website with WordPress. Today we’re glad to announce the release of another payment gateway in MicrojobEngine – MjE Paystack Extension. 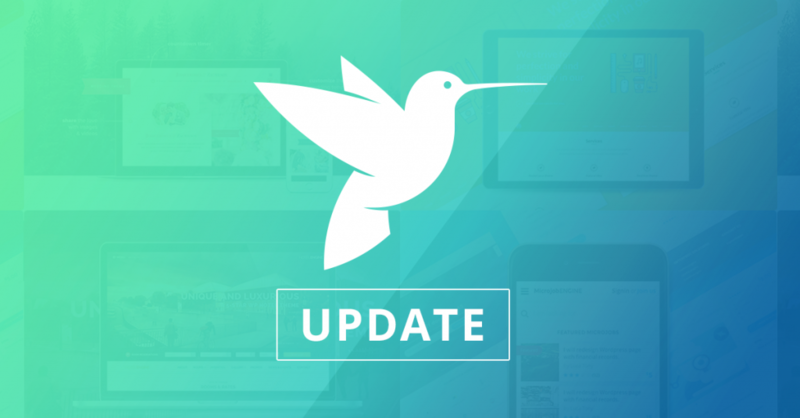 After 1 month since MjE 1st Birthday, we’re back with a new extension and prepare for more upcoming features. As you know, we have a complete MicrojobEngine Roadmap for the whole year 2017 and are growing MjE User Community where we interact with MjE customers in the best way we could. Initially, MjE Paystack was not our top priority. However, we’re quite flexible with our product plan and always try to listen to our customers via MjE Roadmap and User Community. After learning that many customers are looking for Paystack payment gateway in their MicrojobEngine, we decided to adjust the plan to adapt to it. That’s why MjE Paystack is here today. 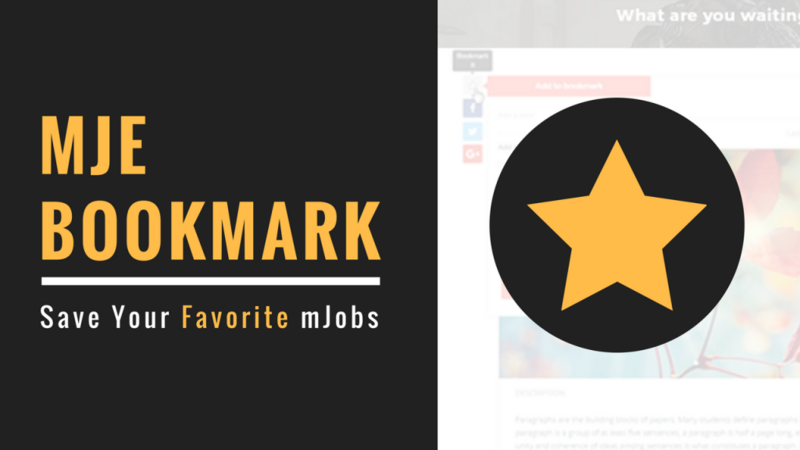 Last month, we released MjE Bookmark – a handy extension of MicrojobEngine theme, allowing users to save their favorites items from anywhere on the platform and put them in collections. Today, we carry out this video tutorial to give you an ultimate guide to install and set up MjE Bookmark, as well as demonstrate its workflow on the front-end. Let’s follow the video and start! Today MicrojobEngine is one year old. The last twelve months have been an amazing journey for all of us. One year ago, when we first started to create MicrojobEngine, we did do it with all our passion and determination. We’ve been making it our mission to help businesses the world over build up their own complete marketplace website. 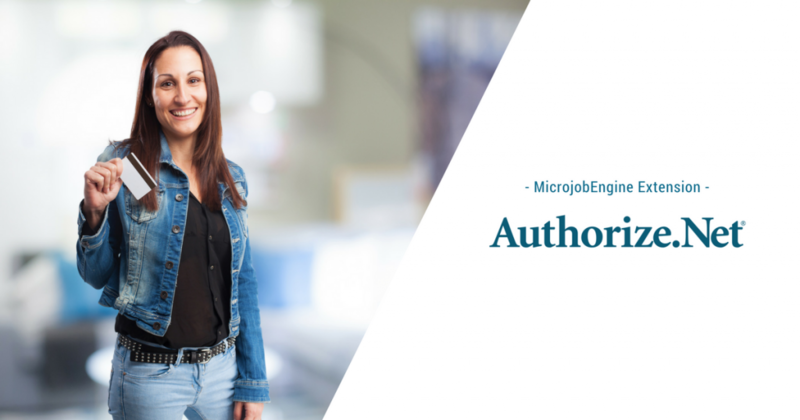 Now, with so much more energy and enthusiasm than ever, we’re on our way, strongly determined to develop MicrojobEngine to be the most ultimate WordPress theme solution for professional businesses. We’re so happy and proud of what we have achieved in twelve short months and can’t wait to see what the next twelve hold. THANK YOU for being a part of MicrojobEngine journey! There have been good and bad days, easy and tough times, the journey ahead will be challenging but we do believe we can make it all in the end. MicrojobEngine 1.3.1 Has Rolled Out. Happy Our 1st Birthday! 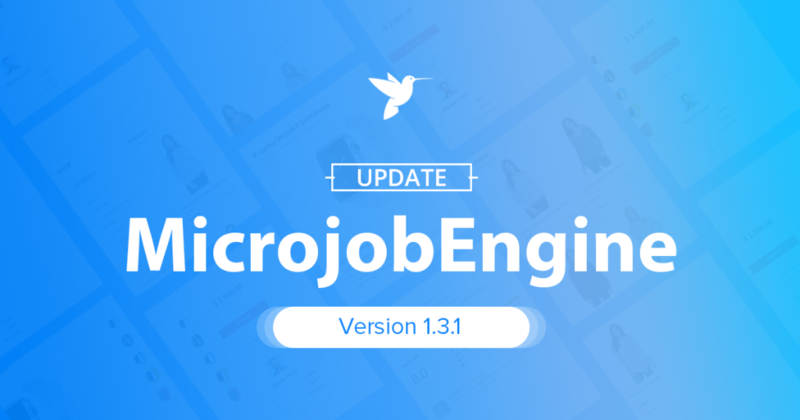 As promised, today we’re here to announce you that MicrojobEngine 1.3.1 is officially launched, along with MjE Job Verification & MjE Bookmark to mark our incredible one-year growth and development. This version is conducted to improve the user interface, therefore we hope you will find it more elegant & cutting-edge than that of previous ones. ***Note: Before you update your site to the latest version of MicrojobEngine 1.3.1, we recommend you to backup your site in advance. Please follow this tutorial for the instruction. MjE Job Verification extension has officially been released. It’s an extremely powerful extension that allows your sellers to claim their mJob, helping them prove that their mJob is offered with high quality. As a result, buyers will also find it more clear-cut to select a reliable provider amongst lots of sellers on your service marketplace. You, on the other hand, can also earn commission on each claim from sellers who want their mJobs to be verified. P/s: Please note that the MjE Job Verification requires MicrojobEngine 1.3.1+ and PHP 5.6 to function properly. Next week MicrojobEngine will be turning 1. We know we’ve repeated it again and again, but this is such a significant milestone for a new young team. Over the past few weeks, we’ve introduced each member in MicrojobEngine team and this post is the last one in this series. 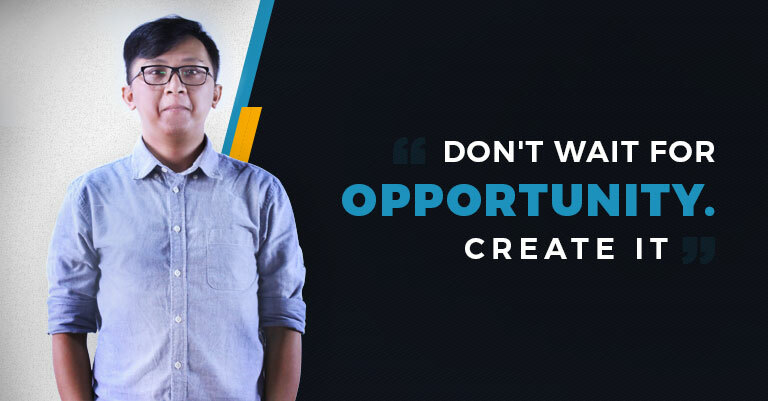 As people usually say “last but not least”, in this special article, we will talk to the big brother of MjE team: Huy Tran (Shinya Tran as you know in MjE Community). DirectoryEngine 2.1.10 is officially released with new attractive homepage layout. DE MultiRating will not be supported from this version. Deactivate DE MultiRating since from DirectoryEngine 2.1.10, this extension will not be supported (Plugins → DE MultiRating → Deactive). Update database to avoid losing the entire rating score (Engine Settings → Upgrade Database → Update Rating Score). P/s: You are recommended to back up your database before updating your site to DirectoryEngine 1.2.10 to avoid any possible problems. Update Google Map API Key. Particularly, you must ENABLE Google Places API Web Service option besides Google Maps Geocoding API, Google Maps Directions API, and Google Maps Geolocation API when getting API Key to ensure your Google Map runs seamlessly. 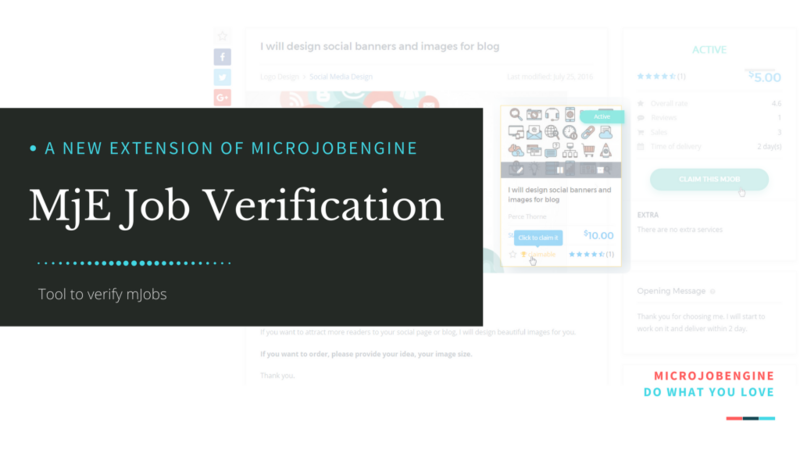 MjE Job Verification – the third extension for MicrojobEngine is about to roll out. 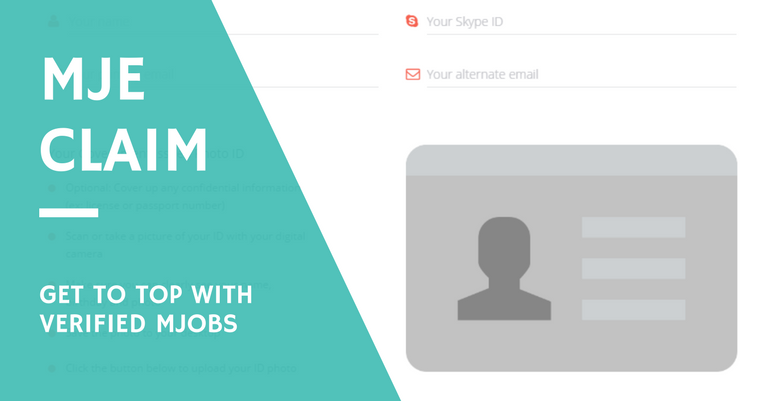 As planned in MicrojobEngine Roadmap, MjE Job Verification, together with MjE Bookmark, will be released next week. We’re so excited and can’t wait to introduce these new stuffs to you.